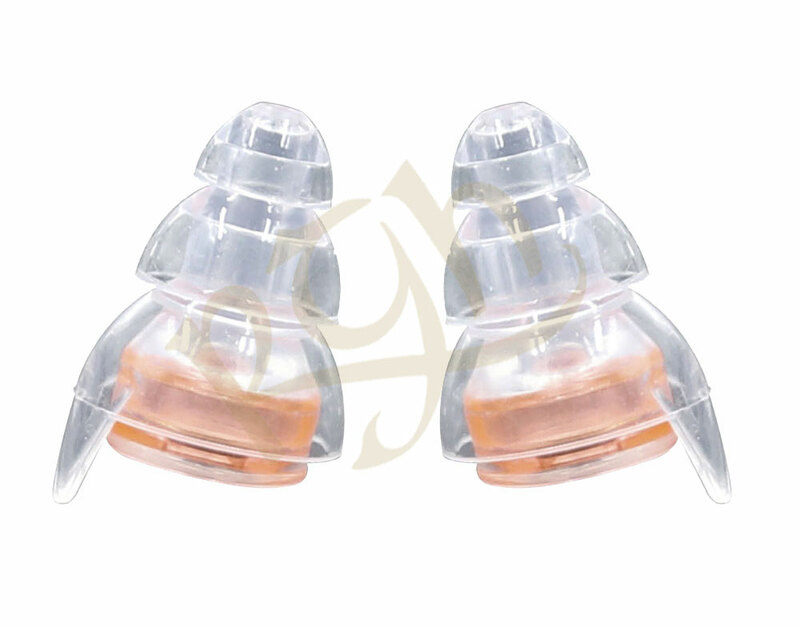 Pipe Band Plugs® provide high-quality hearing protection reducing noise levels and harmful frequencies whilst maintaining clarity of sound. 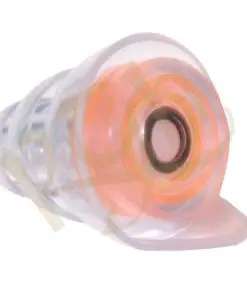 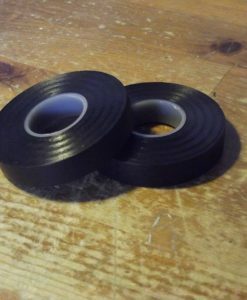 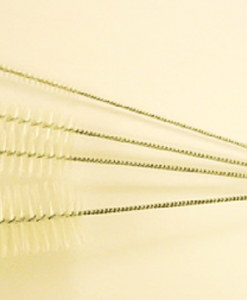 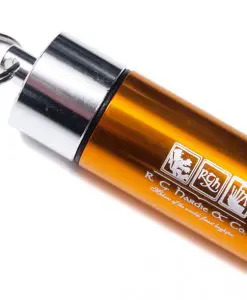 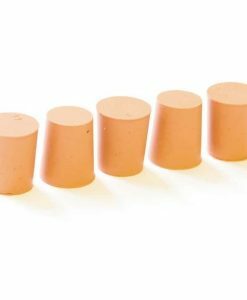 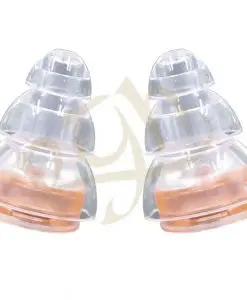 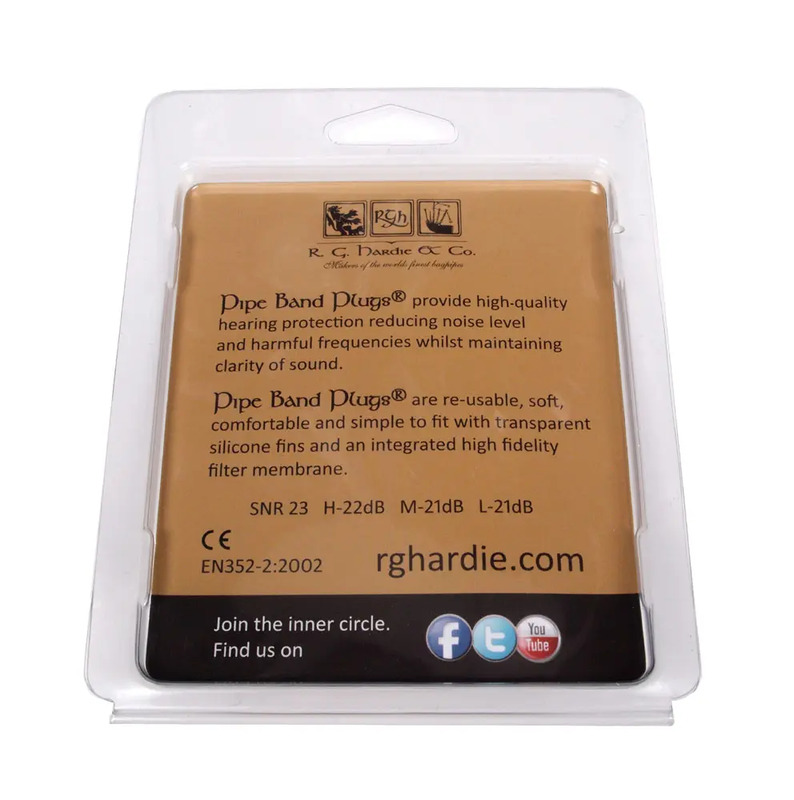 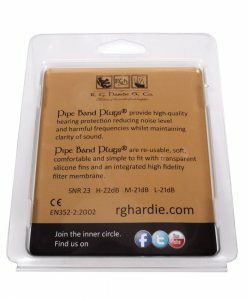 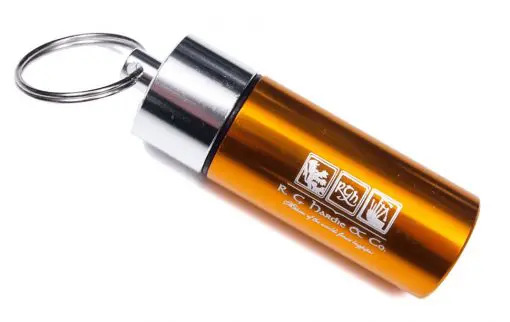 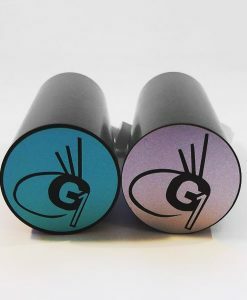 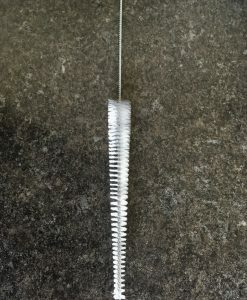 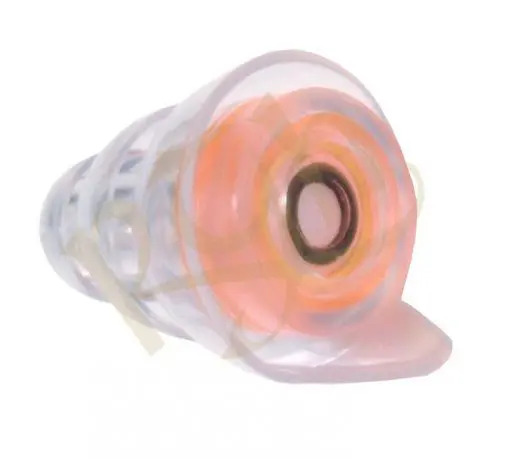 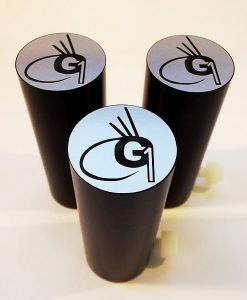 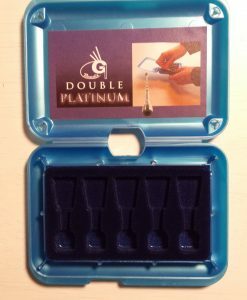 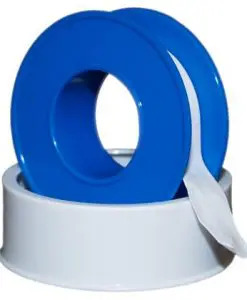 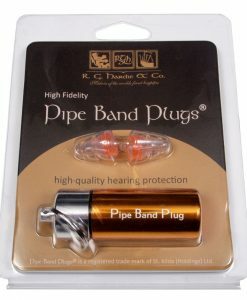 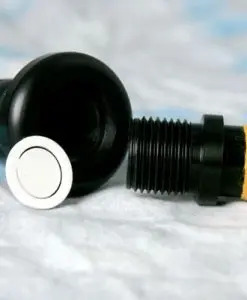 Pipe Band Plugs® are re-usable, soft, comfortable and simple to fit with transparent silicone fins and an integrated high fidelity filter membrane. 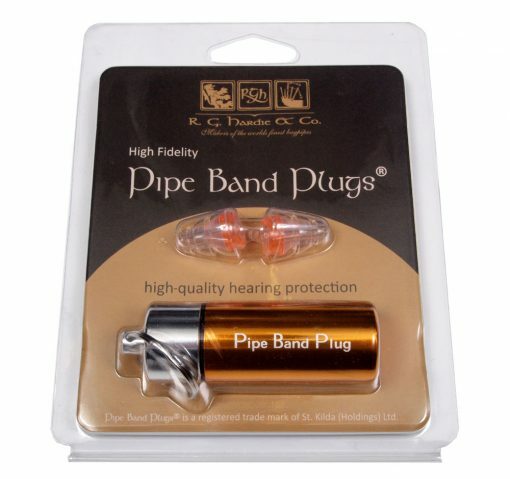 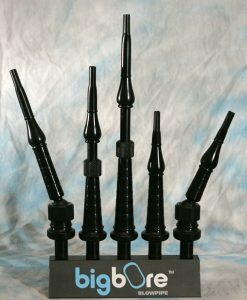 Pipe Band Plugs® is a registered trade mark of St. Kilda (Holdings) Ltd.